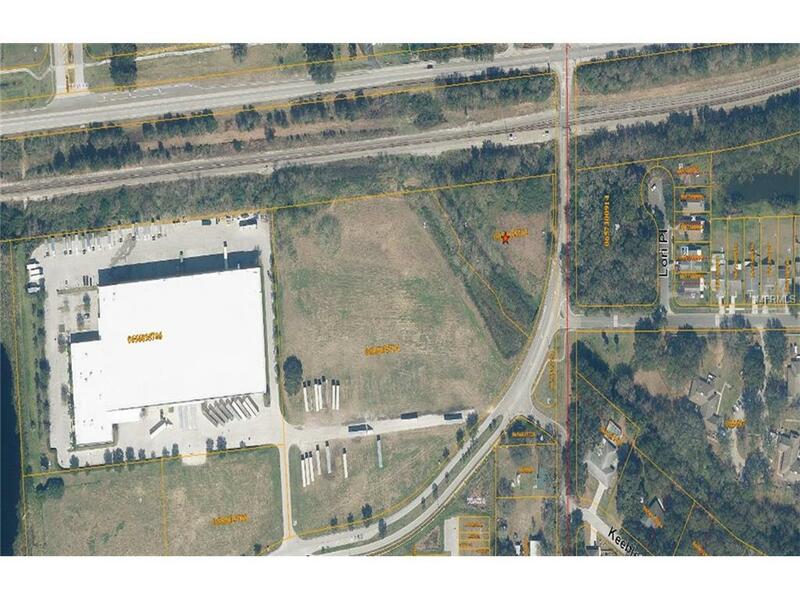 READY FOR DEVELOPMENT!Available: 69,832 SF Vacant Lot (1.16 Acres) is just South of DR. Martin Luther King Jr. Blvd. 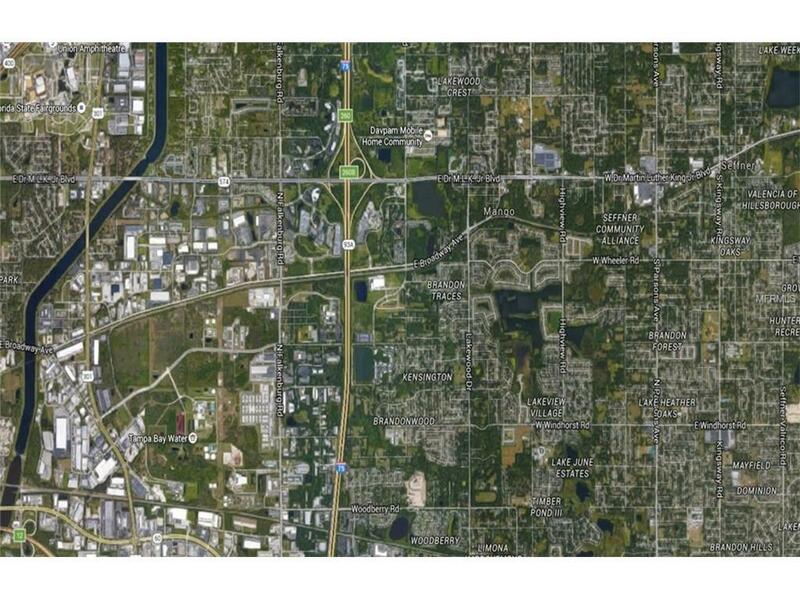 This Property boasts easy access to Interstate 75, I-4 & E Broadway Avenue. New Commercial Growth and Development is Flourishing in the Area making this an ideal Site for a new or Expanding Commercial User/ Owner. 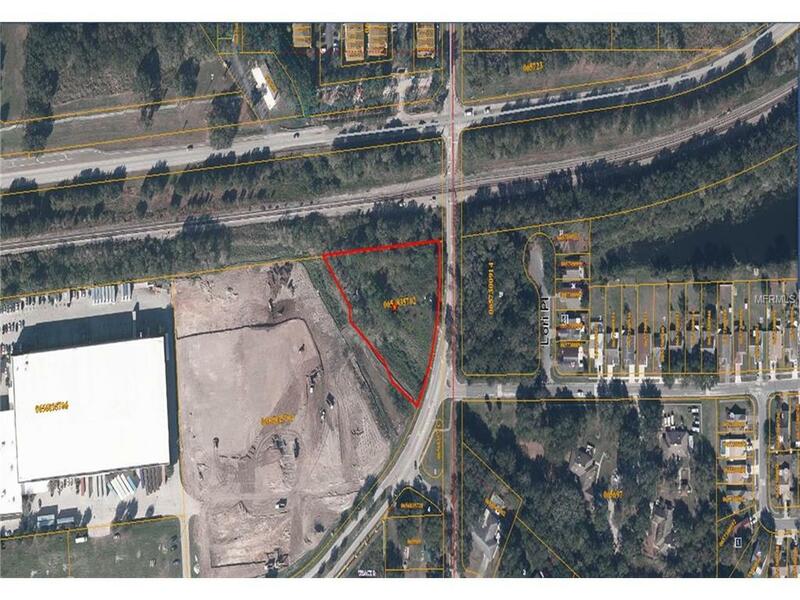 Property has been priced to Sell, you may build, warehouse, industrial condos, manufacturing and much more. The following is ready for Development. 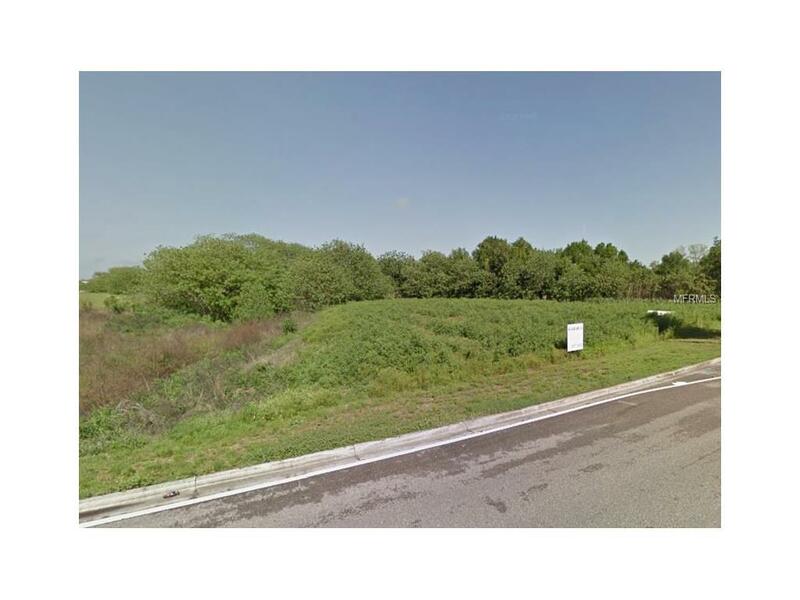 Call Today to Schedule a Showing or go straight to the site and see the amazing location for yourself! Call today for a property brochure.